Fashion matters to me, that's not going to change--especially with 3 daughters. But sustainability and ethics matters to me, too. These things don't always go together, especially in light of a culture that emphasizes cheap, disposable goods. When I read this article and this one, I was surprised that cast-off clothing donations I thought were so helpful in the developing world were in fact harming textile entrepreneurs in places like sub-Saharan Africa. So what's a fashionista to do? No consumer is perfect, but being educated helps us make more informed choices. I've been following the Common Threads blog, which has alerted me to some new ethical companies that weren't yet on my radar. I've also been shopping second-hand. If you've seen me wearing something new lately, chances are it's from Twice or ThredUp. Both are like online thrift stores where you can buy or sell designer clothes, shoes, and accessories good condition for women, children, and men. 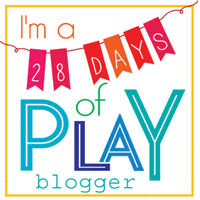 Because I love you, dear readers, and I want you to look good, I'm linking to my referral codes for Twice and ThredUp. If you use these codes to order something, I get a little something, too. 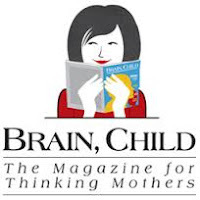 Remember a few months back when a review I did for Shauna Niequist's Bread & Wine was published online at Brain, Child Magazine? That was such a personal and professional thrill for me. 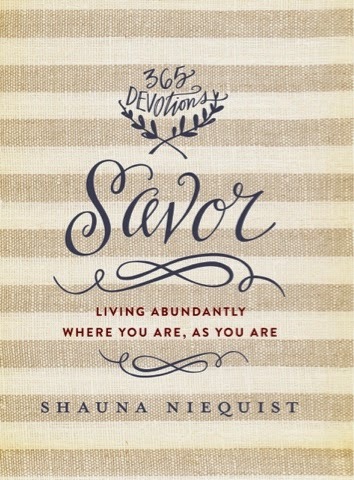 So imagine my surprise when a lovely woman from Icon Media Group contacted me to see if I'd be interested in interviewing Shauna about her new book, Savor: Living Abundantly Where You Are, As You Are, which hits stores TODAY! Christina: Food should bring people comfort and joy, but sometimes it's a mad dash to feed our tribe before practice/bible study/homework time. What is your favorite thing to make for your family on a busy week night? Shauna: Breakfast for dinner is a real staple around our house, and I always try to have the necessary stuff for that on hand: eggs, bacon or chicken apple sausages, bread, butter, jam, fruit. Roasted potatoes or sweet potatoes if we have them. I do the bacon in the oven, and then scramble the eggs right at the last minute. If there’s bacon involved on any level, my boys are happy. CK: Hospitality takes a measure of selflessness and grace...and organization, style, and confidence, which aren't always our gifts. Do you have any tricks to calm the overwhelmed feeling one sometimes gets when entertaining? SN: The most important thing to keep in mind is that people will respond to your mood or disposition more than your house or your food. Do that you can do while still staying sane and kind—if that means takeout, get takeout. If that means hiring cleaners, it’s worth every penny. I’m very committed to things that can be cooked ahead of time, so that when people arrive, almost everything’s done. CK: You grew up a PK (pastor's kid). 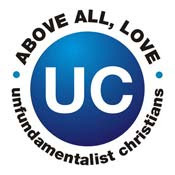 I have 3 young children growing up in an itinerant United Methodist ministry family. What did your parents do well to balance your childhood with service to others but also normal kid stuff? What didn't they do so well, and how would you have changed it? SN: My parents made so many brave and unusual choices raising my brother and I, and we’re so thankful. The biggest one, I think: they were adamant about giving us the space and freedom to walk our own spiritual paths, even from a young age, even when our mistakes (mine, especially) were quite public. The protected us from other people’s opinions and questions, and reminded us that it was okay to be young, to have questions, to make mistakes. I can’t imagine how my life would be different if they hadn’t given us such loving permission to become our own selves. CK: I loved your book Bittersweet. Life is such a mix of highs and lows, sometimes in the same day. What is your most bittersweet memory of 2014? SN: In July, our then-two year old jumped off the stairs. He needed nine stitches in his forehead, and even as I type, the memory of it puts a pit in my stomach. We were terrified. It was a truly awful day—awful week, actually. After nine days, we went back to have the stitches removed. He howled almost as loudly as when they first stitched him up. And when it was done, he looked up and said, “Take me to the cottage.” We went straight to my parents’ cottage—my favorite place on earth--and he rode his tricycle around and around while Aaron and I and my parents exhaled, possibly for the first time in nine days. He was fine. And in that moment, we knew that at some point we would be, too. CK: I'm a Motor City girl who married a Prairie State boy. We live in a south central Illinois town of 1600. Our community is full of lovely people who, unfortunately, haven't traveled far from home. But what our town lacks in multiculturalism or diversity it makes up for in heart! How do you cultivate a love and curiosity about other cultures, traditions, and foods for your kids without extensive world travel? SN: Great question! 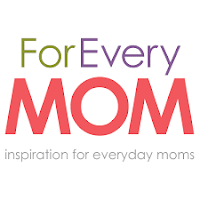 A few things that have been fun for us with our boys: learning through books, movies, and food. I’m a huge book lover, so it’s been really meaningful for me to introduce our kids to other cultures though stories. And my husband is a movie lover, so we make popcorn and put on our pajamas, and we love getting to travel to distant lands through great movies. 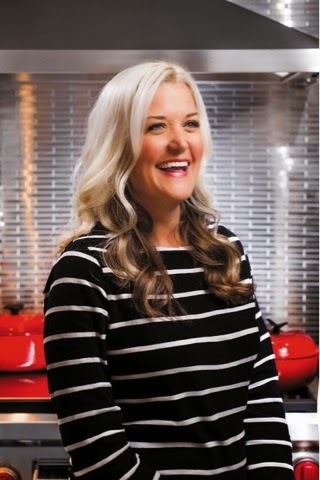 And when we make tacos or boeuf bourguignon or order sushi or thai noodles, we get to talk about how different people in different places are drawn to different flavors—to be clear, they’re not extremely adventurous in their tastes, but we’re working on it. CK: Savor is a compilation of essays from your books Bread & Wine, Cold Tangerines, and Bittersweet. How is Savor different and what new content will readers find in it? SN: Every entry is paired with a section of scripture, and a question or prayer to ponder, and also there are more than twenty recipes—a reminder that spiritual life doesn’t just happen alone. It happens when we read and pray, and it also happens when we gather around the table with people we love. Many of the new stories are about parenting, finding one’s passion, marriage, and learning to live a more sane and slow life. Don't you just feel like you could talk to her for hours over coffee? My favorite writers are ones I feel like I could know in real life. They remind me of the people I love and those who love me, too. My deepest thanks to Shanon Stowe for giving me the opportunity! Now, go out and get Savor! It's a daily devotional, so if setting aside time for reflection was part of your lenten discipline, consider adding this to your library.